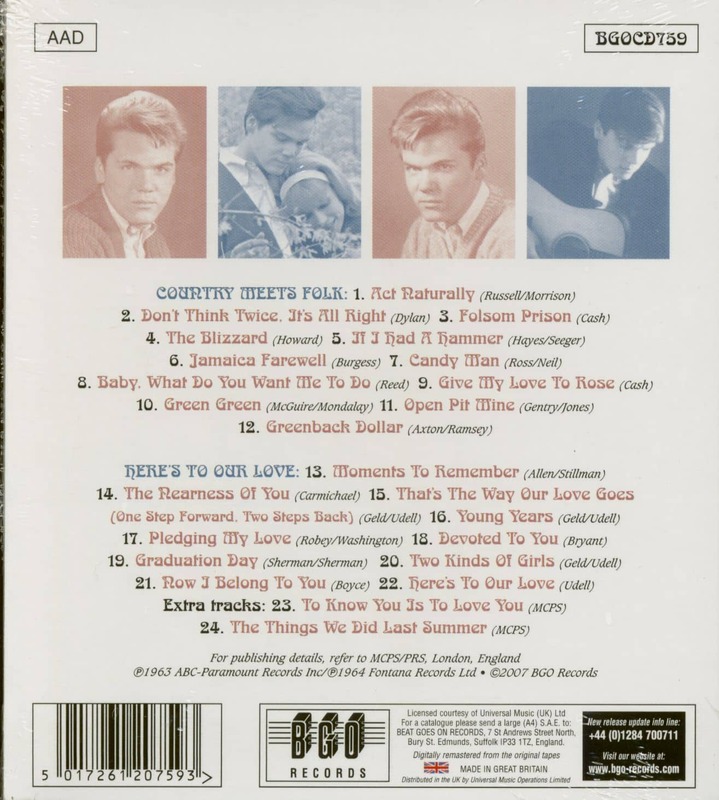 born Nov. 12, 1944, in Queens, New York, was only 15 when his recording of the Paul Vance and Lee Pockriss song, 'Itsy Bitsy Teeny Weeny Yellow Polka Dot Bikini' on Leader went to the top of the Hot Hundred. 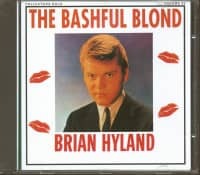 A gimmick record reminiscent of Paul Evans' Seven Little Girls', it was followed by 'Lop-Sided, Overloaded And It Wiggled When I Rode It'. 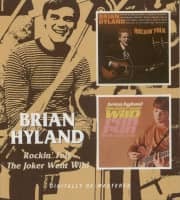 was the high point of Hyland's career, though he has con-tinued recording with ABC, Philips, Dot — on which he had a TopTwenty hit with the Snuff Garrett-produced and Leon Russell-arranged 'The Joker Went Wild' in 1966 — and Uni, with whom he had his last hit, 'Gypsy Woman' in 1970. 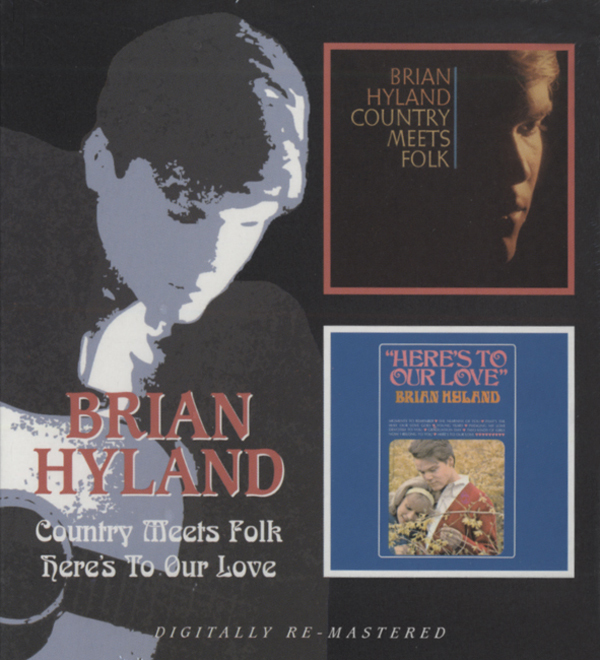 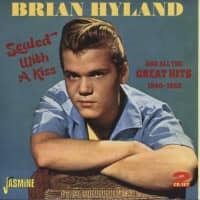 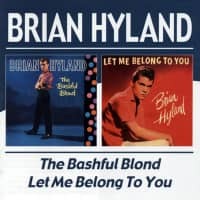 Customer evaluation for "Country Meets Folk - Here's Brian Hyland (CD)"